Please note: This workshop is for patients of Charing Cross Hospital only. 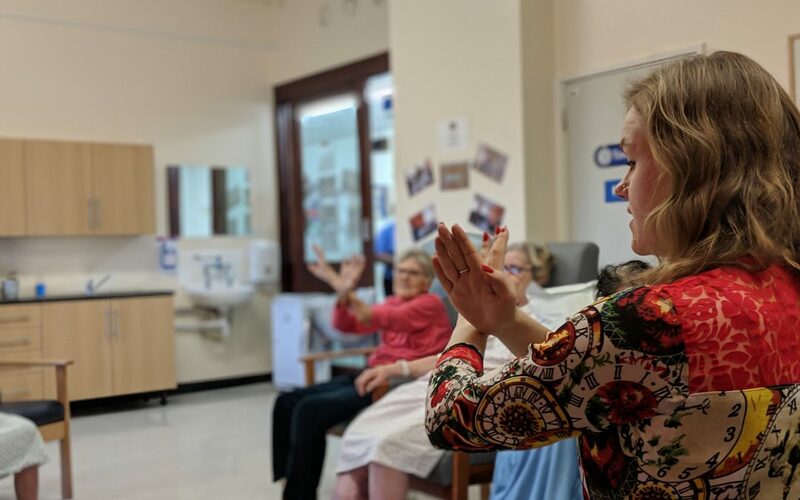 Dance Well provides regular opportunities for adults to attend dance and movement sessions, partnering with charity organisations, care homes, day centres and hospitals, as well as community learning and education providers. Akademi are pleased to be in partnership with Imperial Charity to give patients weekly access to dance sessions on the hospital ward.